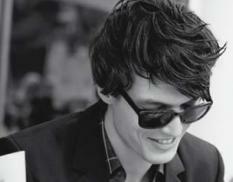 A man of style and substance has a great hair style. 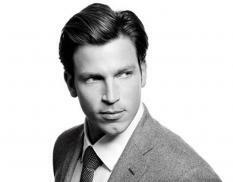 Like a tailored suit or an expensive watch, your haircut will get you noticed in the bar or the boardroom. 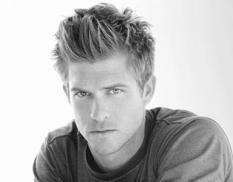 HAIR provides a male-specific cut & style, colouring and treatment service. 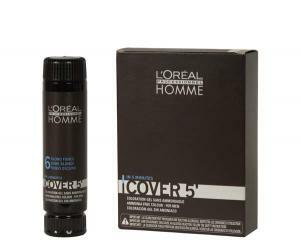 The salon has introduced L’Oreal Diacolor Homme (Cover 5), an exclusive in-salon colour service for men, aimed at covering the first signs of grey hair in just five minutes. 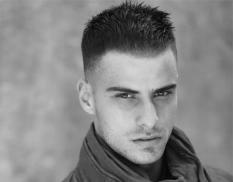 Blends with simplicity, discretion and guarantees a perfect subtle result, true to your natural colour.